﻿Stuck without power? Don't panic! Stuck without power? Don’t panic! 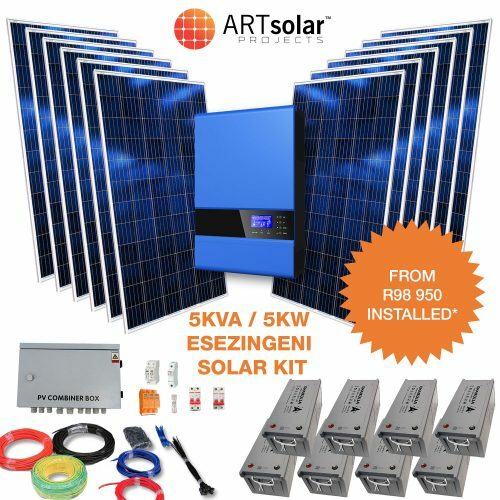 ARTsolar, the only 100% locally owned solar panel manufacturer in South Africa, has a range of solar power kits available to see you through those dark times. The ARTsolar Projects team has been assembled to fulfil the need for quality, reputable and reliable solar installations. The team consists of industry experts, registered with AREP, SAPVIA and other leading solar industry associations. ARTsolar Projects can design, install and commission solar power plants to suit any size, including residential, commercial, industrial and utility scale. Don’t waste your money. 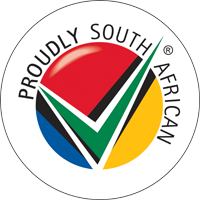 Buy local, buy reliable. *Special offer, only valid while stock lasts. Installation cost may vary depending on site location and inspection. 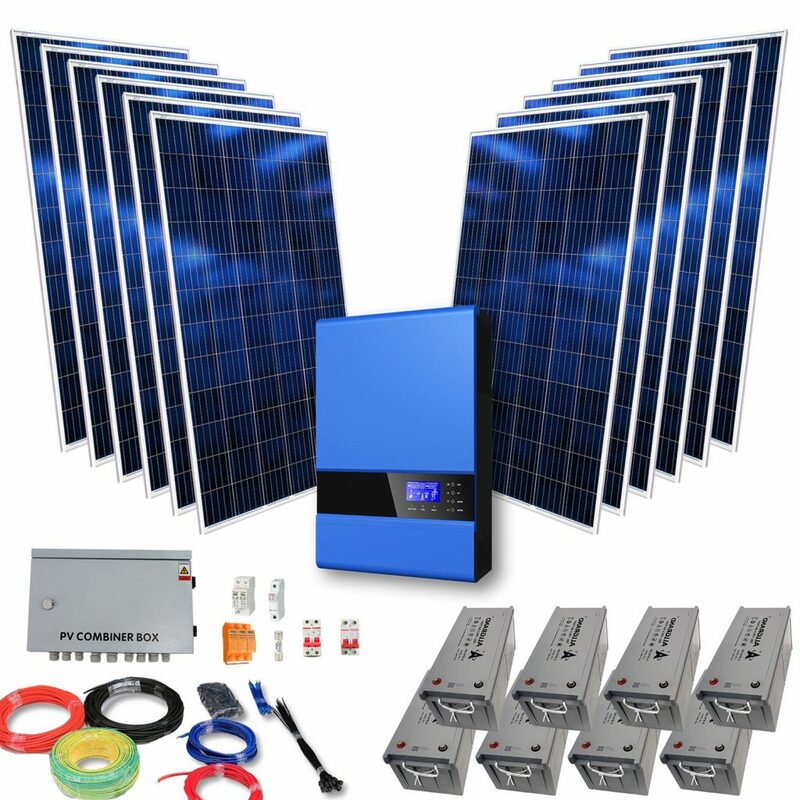 All our kits are locally guaranteed and are paired with ARTsolar’s world class solar panels. 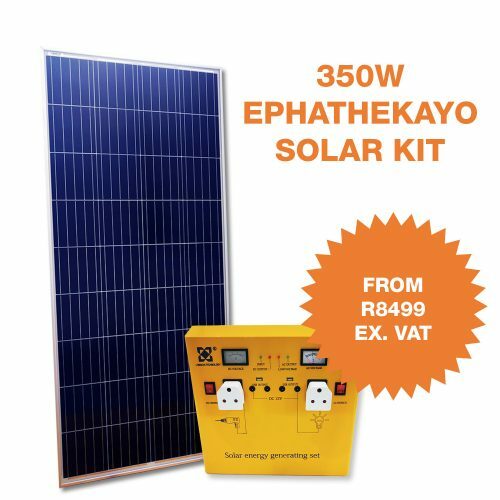 © 2019 ARTsolar (Pty) Ltd.
Pre-order Easter Sale, Now On! Great savings on in-stock products and pre-order products.